I’m working on a new video project this year – recreating the book of Exodus in LEGO form. Here’s the first “behind the scenes” look at what I’m up to. Sermon preached at St Luke’s Liverpool on Sunday 15th of February, 2015. 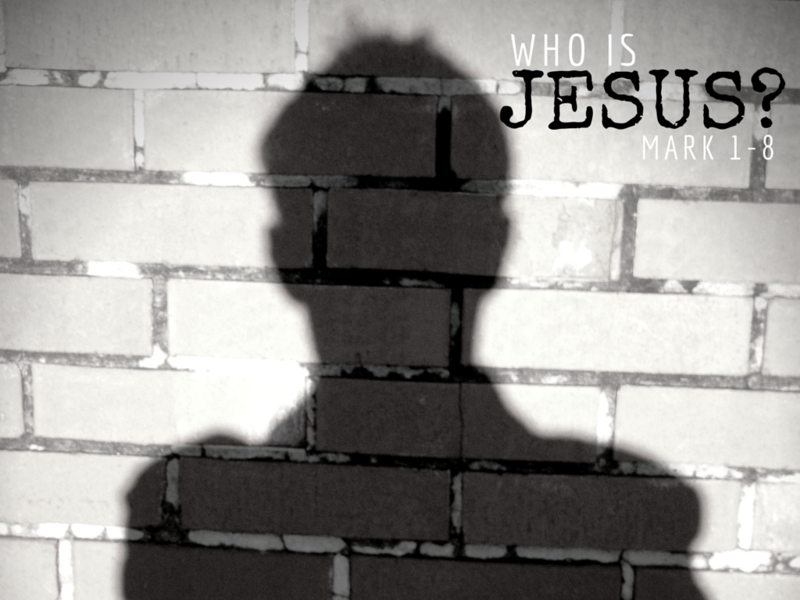 Mark 2:1-17 – Jesus Brings Forgiveness. Sermon preached at St Luke’s Liverpool on Sunday 1st of February, 2015.